Five pairs of tickets up for grabs! 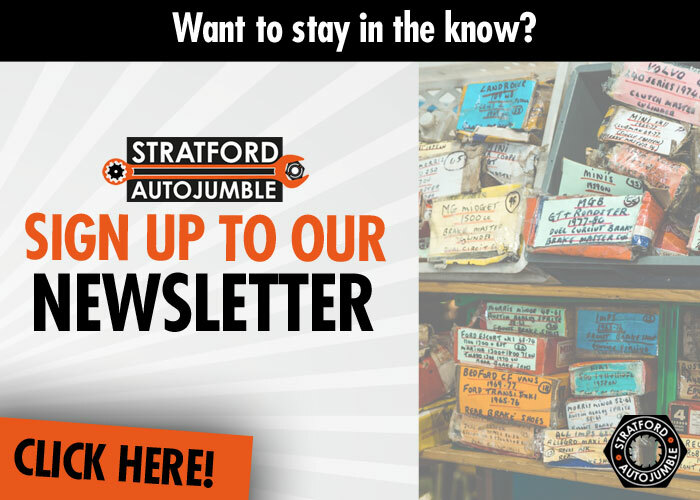 Here at Stratford Autojumbles, we know how much you love free stuff! So we would like to offer you the chance to win one of five pairs of tickets to our brand new autojumble on Sunday, May 12. Sit back, relax and wait.